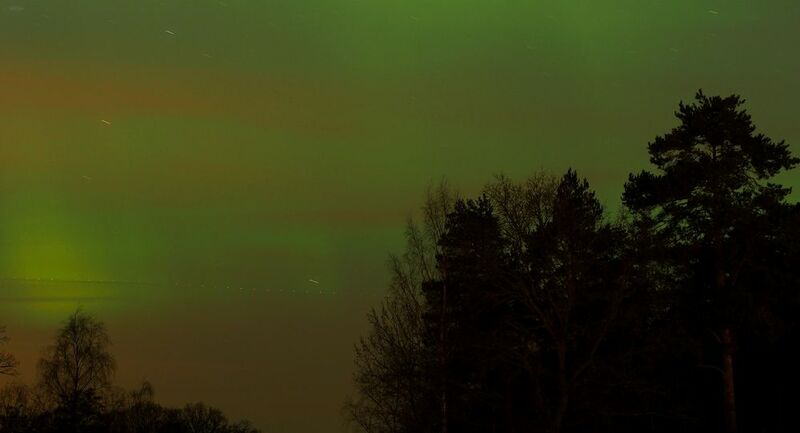 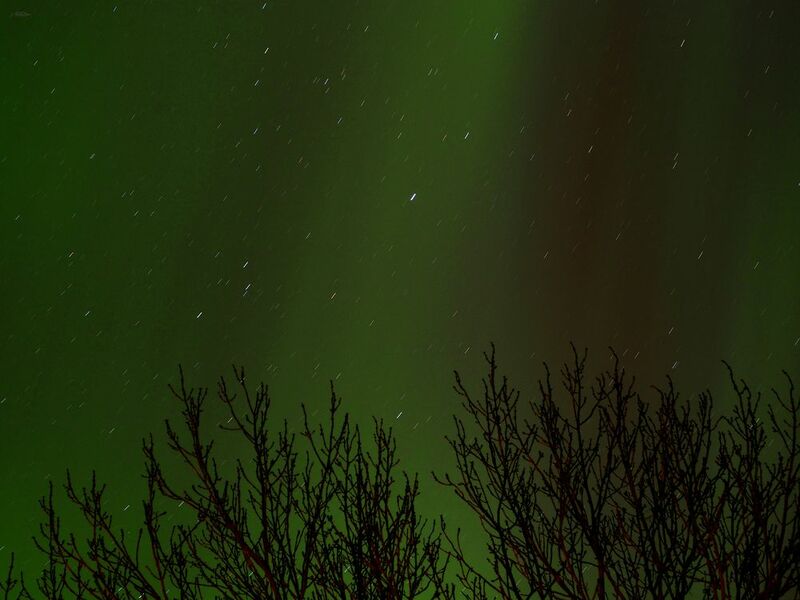 Yesterday, the sky was lit up green by the wonderful northern lights. 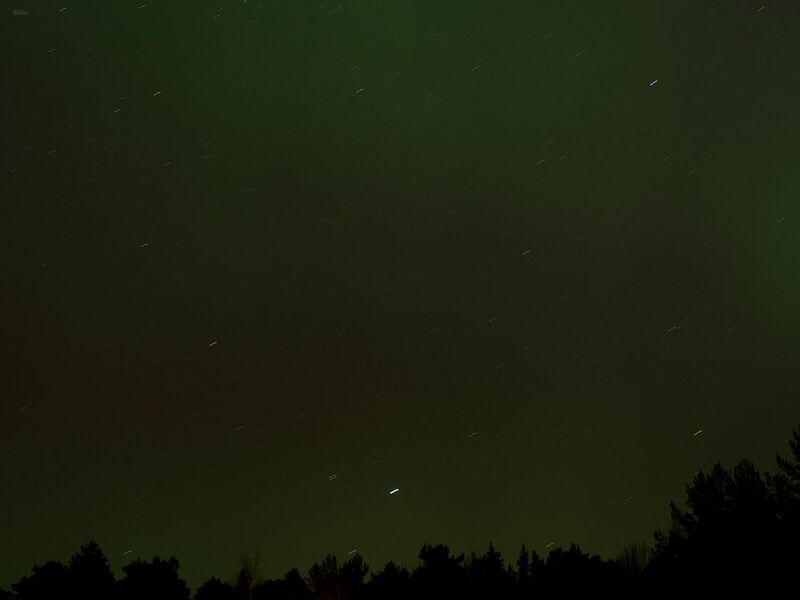 We usually don't see them here since we're to far away from the pole circle, so the whole event was amazing! 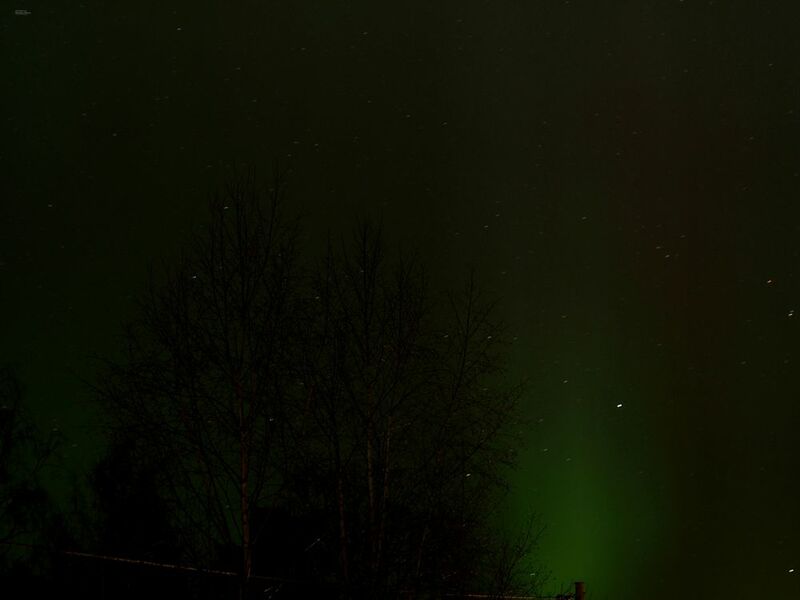 I myself haven't seen aurora since I was 6 or 7!